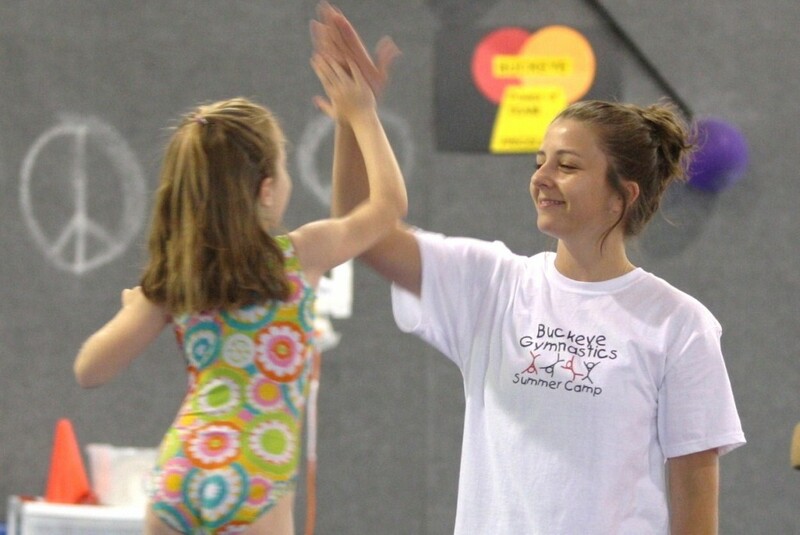 Buckeye Gymnastics offers theme based gymnastics camps throughout the year. 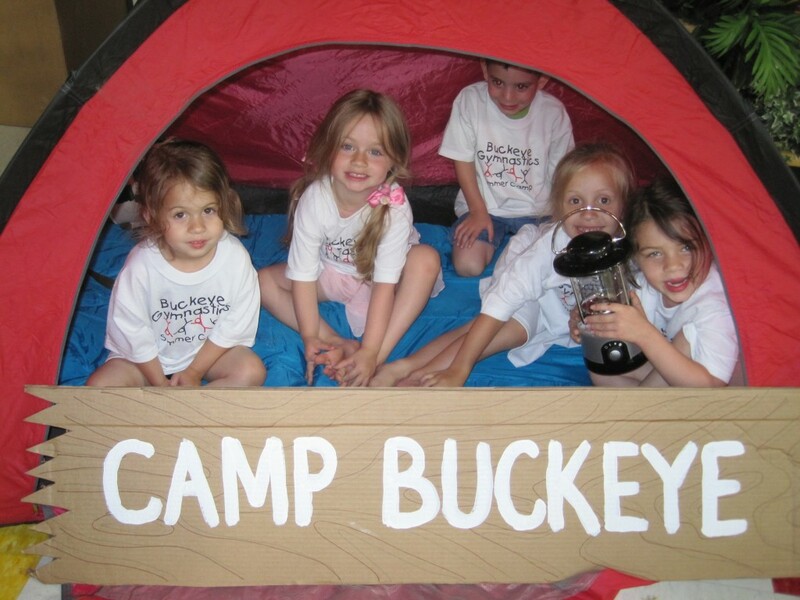 Summer, Spring Break, and School Holiday camps are available. 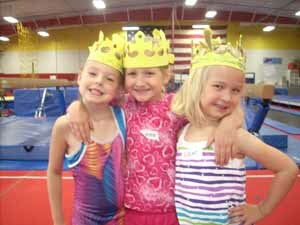 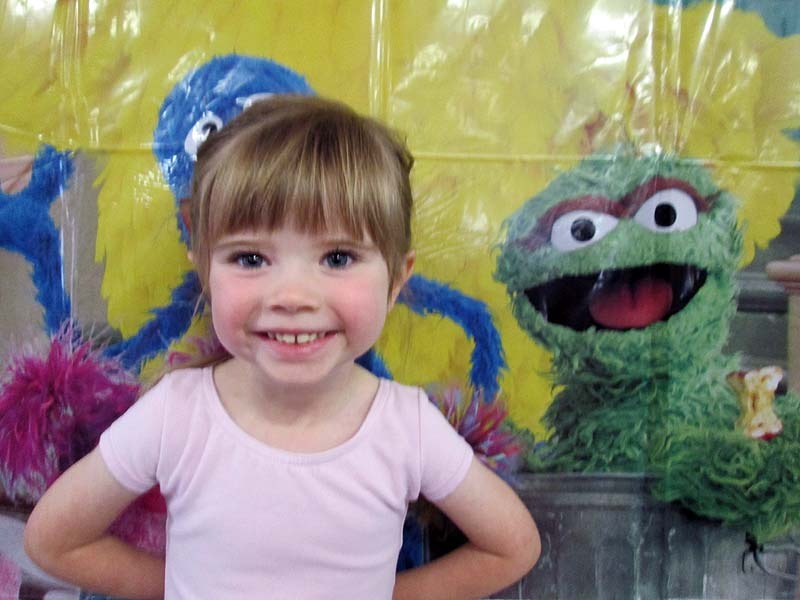 All of our camps have great instructors, small groups, snacks, craft and of course, great gymnastics. 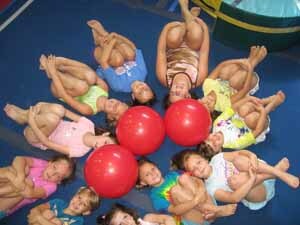 The kids have the opportunity to participate on the trampoline, play in the loose foam pit, and climb the cargo net. 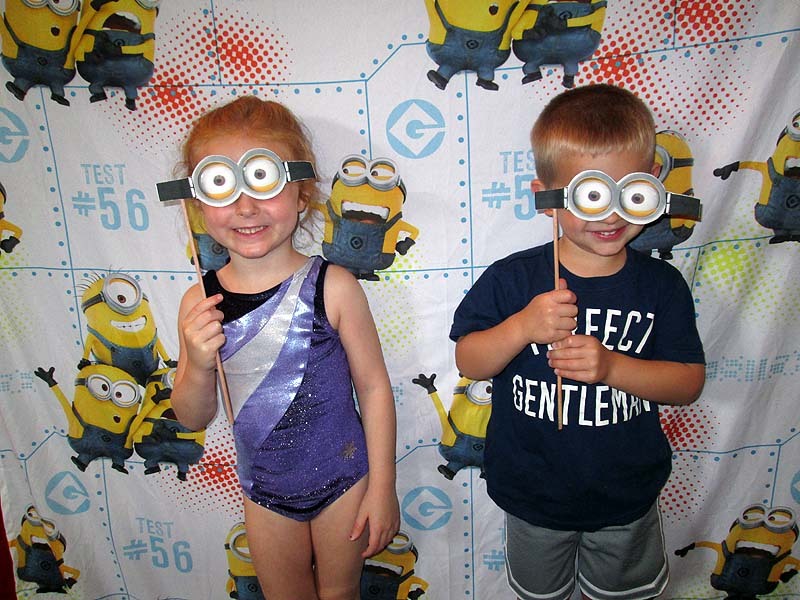 They have a fantastic time! 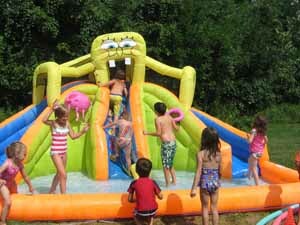 loose foam pit, climb the cargo net and to cool off on water day. 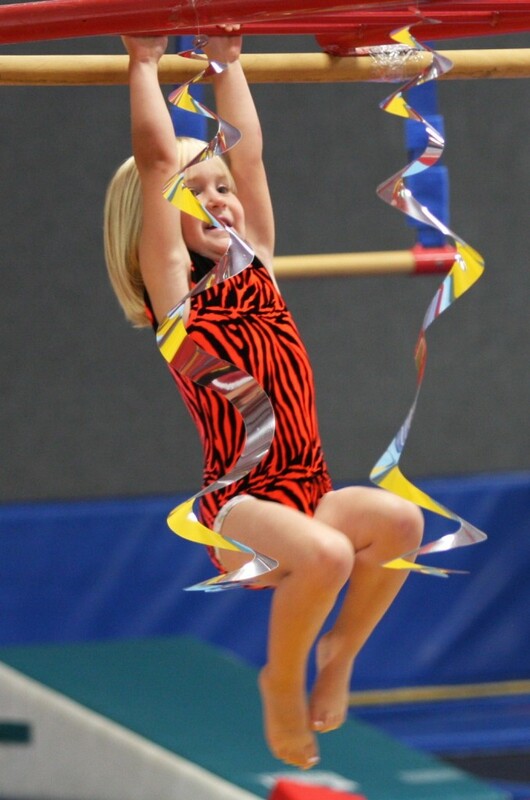 And of the gymnastics and all of the activities are built around a fun theme. 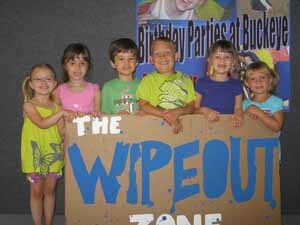 Some of our most popular themes in recent year include Wipe Out Camp, Cirque du Soleil, Frozen, Super Heroes and many more. 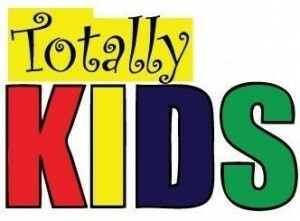 They will have an absolutely fantastic week of fun! 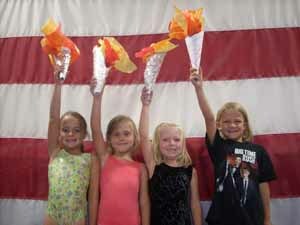 Camps are 9:00 a.m. – 12:00 p.m. or 1:00 p.m. – 4:00 p.m. Mon-Friday and are offered at both gyms.